Ich freue mich, dass Du Dich für meinen Blog interessierst. Ich heiße Waldemar Kempf. Meine Freunde nenne mich „Wowa“. Ich bin 26 Jahre alt und 1.90 Meter groß. Mein Wohnort liegt in der Nähe des schönen Freiburg. 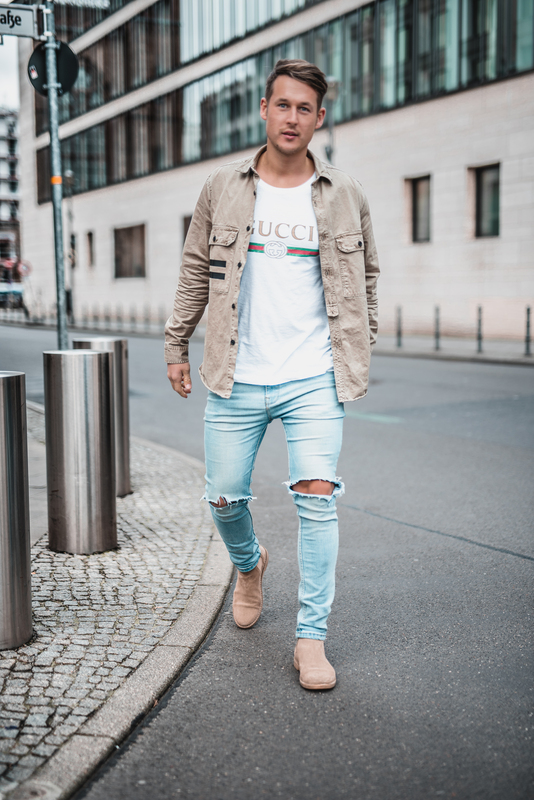 Fashion & Lifestyle-Themen wie Fitness, Reisen und gutes essen gehören schon lange zu meinem Leben. Deshalb habe ich im Herbst 2015 beschlossen, einen eigenen Blog aufzubauen und Euch meine Styles und Entdeckungen in Fotos und Texten vorzustellen. Seitdem habe ich viele neue Leute kennengelernt und viel über die Modebranche gelernt. Die Sachen, die Ihre auf den Fotos seht, gehören mir. Ich arbeite aber auch bereits mit Unternehmen zusammen und bin an weiteren Kooperationen interessiert. Ich finde es spannend, neue Fashion- und Lifestyle-Produkte zu testen und zu präsentieren. Nun viel Spaß auf meinem Blog. Euer Wowa. I am glad to see that you are interested in my blog. My name is Waldemar Kempf, but friends call me „Wowa“. I am 26 years old and 6’3″ tall. My hometown is near the beautiful Freiburg in the black forest Germany. Fashion & lifestyle topics like fitness, travelling and good food have been a part of my life for quite a while now. That is why, in the fall of 2015, I have decided to start my own blog to share my styles and discoveries with you in photos and brief descriptions. Ever since I have met a lot of new people and learned a lot about the fashion industry. The things you can see on my pictures are all my personal items. I already cooperate with several companies and I am interested in prospective collaborations with other companies. I think it is exciting to test new fashion and lifestyle products and later present them. I hope you will enjoy my blog. Best, Wowa.